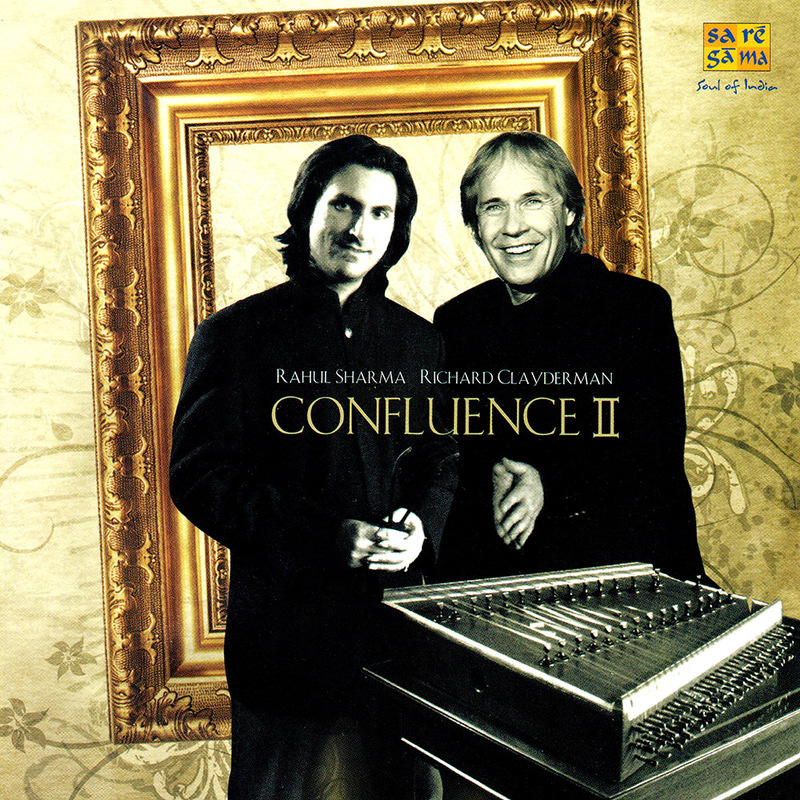 ‘Confluence II’ is a studio album featuring Richard Clayderman (Piano) and Rahul Sharma (Santoor). It is the second of two studio albums featuring both artists and was released in India in 2008. Rahul Sharma composed seven of the tracks with two Paul de Senneville compositions from Richard Clayderman’s album ‘Mysterious Eternity’. ‘Confuence II’ can be downloaded from iTUNES and SPOTIFY above, although the physical CD can still be found in limited numbers on some websites. ‘Dance Avec Ta Vie’, ‘A Pure Flame Of Love’ and ‘Dance Of The Sufis’.